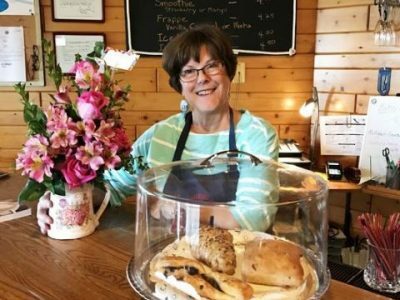 Welcome to Jacksonport, Door County! 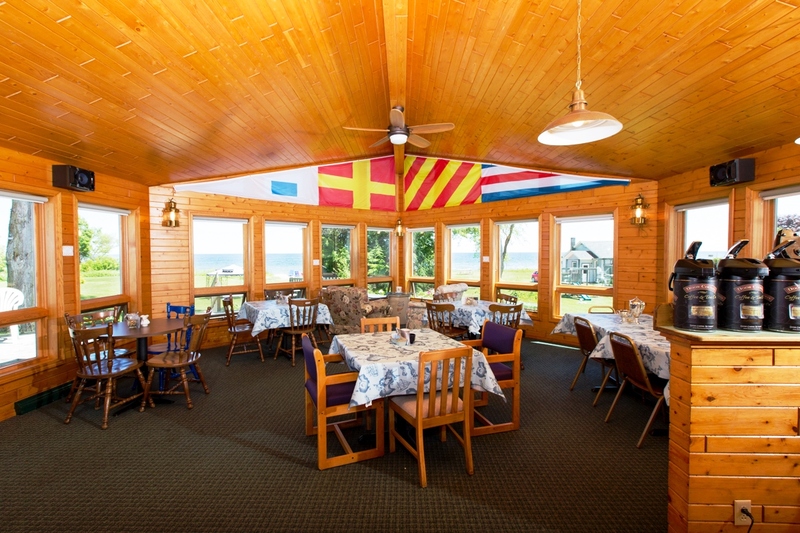 The Square Rigger Lodge in Door County offers you everything you need to relax and enjoy a wonderful vacation, weekend getaway or honeymoon in beautiful Door County, Wisconsin. 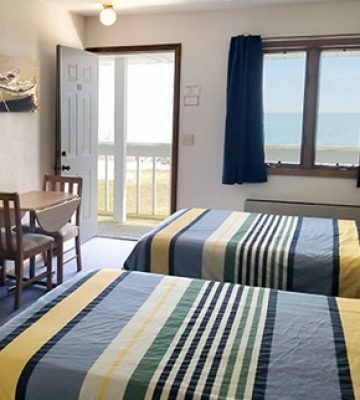 Located right off the sandy beach of Lake Michigan, our cottages, suites and motel rooms give you sanctuary from the hustle and bustle of the real world. The county offers amazing scenery in every season. In the spring, Cherry and Apple blossoms put on their show and the forest floors are covered with trillium and forget-me-nots. In the summer, we get to enjoy the many parades and festivals and take in the sun and great water activities. Fall is a time to enjoy the bounty of all the orchards hard work. 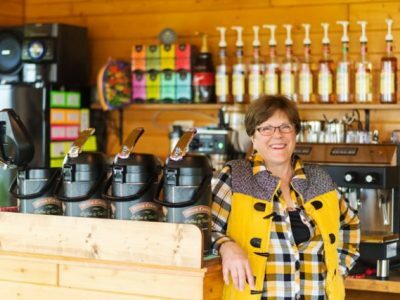 Join one of the many Trolley tours, take a 45-minute hike around our favorite Jacksonport loop, or take a DIY-trip around to the many lighthouses, orchards, and festivals around the county. After your voyages, you can be back in 15 minutes to enjoy a nice glass of wine on the beach and watch the sunset with a crackling fire. 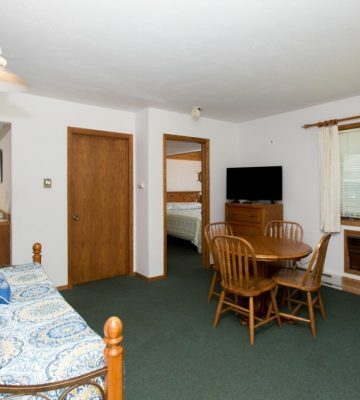 All the comforts of home await in your cottage or motel room. then wake up to the spectacular sunrise that fills every window. 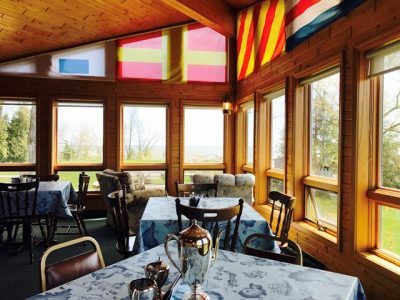 Whether you care to take an evening walk on the beach or wake up to the sunshine across the lake, the Square Rigger Lodge is your perfect Door County destination. Dates are available (May through October). Book your stay today! 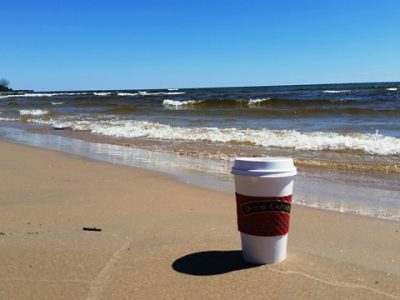 Enjoy 286 feet of sandy shoreline for swimming, sailing, fishing, scuba-diving and sandcastle-constructing plus a large, shaded yard perfect for napping, reading, and swinging to your heart’s content. 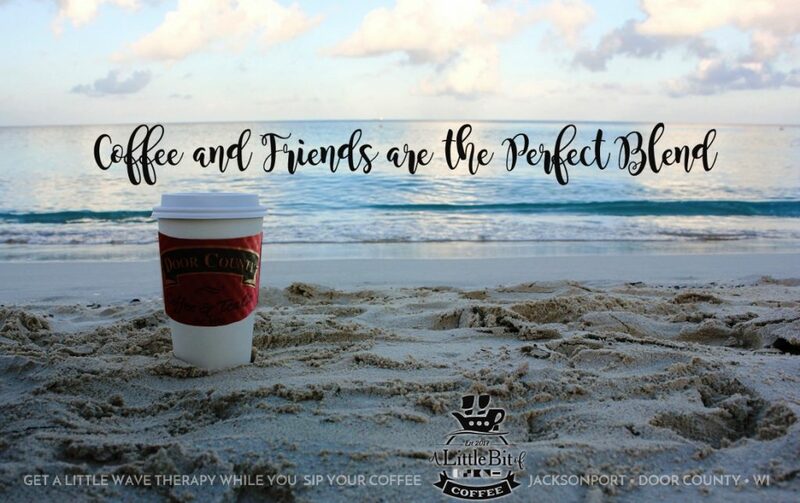 We want you to enjoy the atmosphere of our small, relaxing village of Jacksonport. 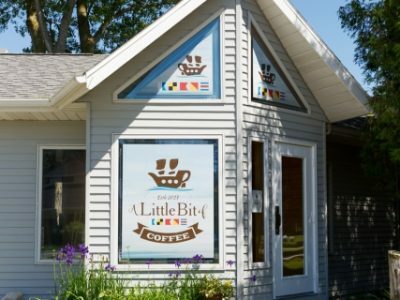 Bring home the sweet treats like Door County Fudge at Bley’s Grocery next door, or pick up fresh ingredients from the Tuesday Farmer’s market to create family memories around the open kitchen, or bury your feet in the sand while you cook kabobs at the fire pit. 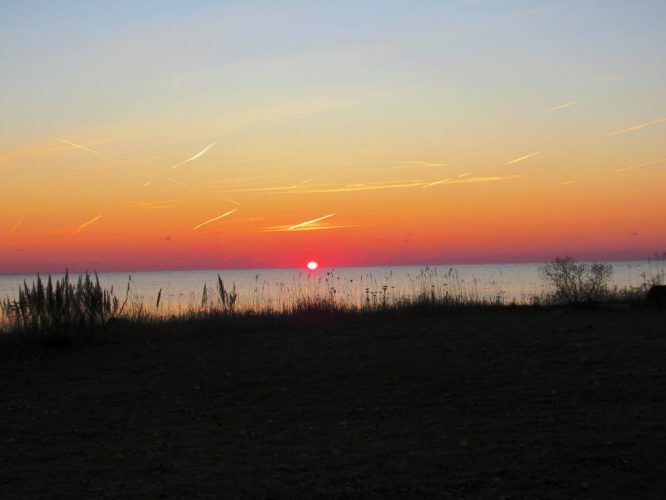 Wake up each morning to a beautiful Door County sunrise over Lake Michigan. 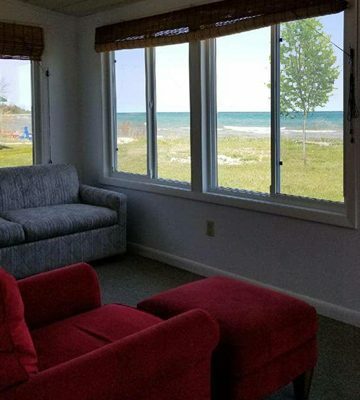 Great views of Lake Michigan and our beautiful sand beach. Inside, you’ll find handsomely decorated motel rooms with refrigerator, electric heat and air, shower and bath, Roku TV, free Wi-Fi, and telephone. One bedroom suites with trundles in the living room along with the convenience of cooking and sharing a meal together. 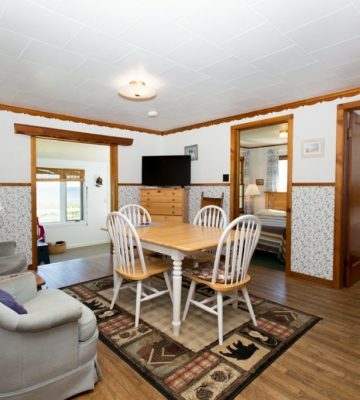 Each of our 5 cottages includes a kitchen with full-size refrigerator, pots, pans, dishes, silverware, small appliances, microwave and outdoor grills. Satellite TV, free Wi-Fi, telephone, pillows and blankets included. Sleeps 2-6. Reservations go quickly. Weeks begin on Saturday. 2-night minimum. Choose from King bed on the 1st floor, a Queen bed on the 2nd floor, Two Queen beds on the 1st Floor, and Two double beds on either the 1st or 2nd floors. 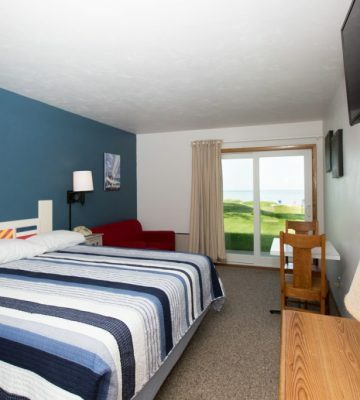 Looking for a bit more space than a Motel Room, our suites offer such amenities as fully stocked kitchenettes with stove and refrigerator, as well as living area. 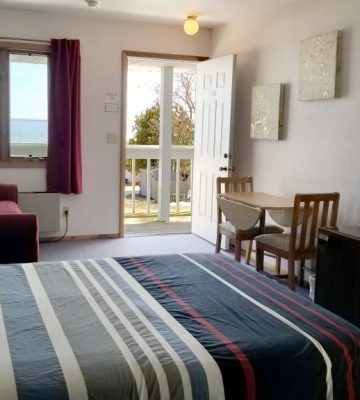 The suites are attached to the motel building and do not face the water, but have water and beach access. Suites do not include maid service. Linens are included. 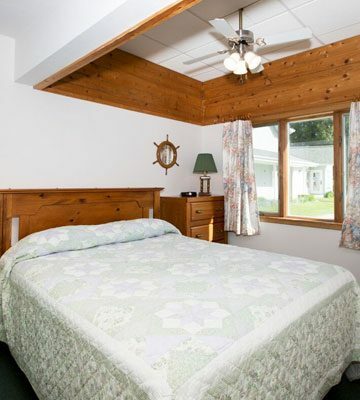 Cozy accommodations make you feel right at home (cottage 5 shown here). 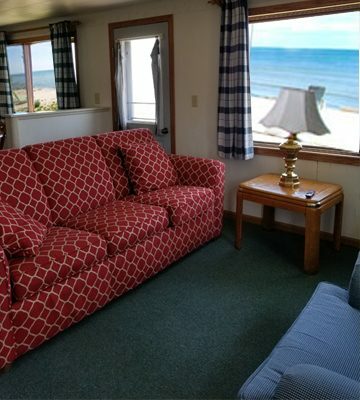 Cottage 5 and Cottage 8 (shown here) are right on the sandy beach of Lake Michigan and the others have easy access to the beach and firepit. Comfy furnishings and contented living. Weekly rates available. Amazing views of Lake Michigan. Any arrivals after 8 PM please notify us so we can make arrangements for your check-in. Deposits are required for the motel, suite and cottage units. 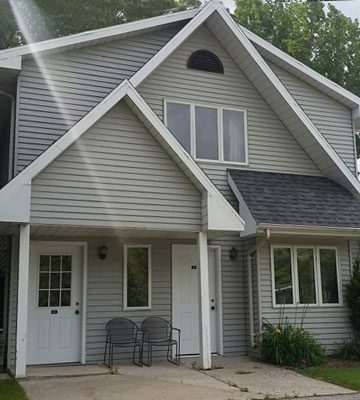 Cottage stays will be required to have a check in the amount of $300.00 sent in for a security deposit. This is in addition to the deposit. It will be held until the week after the guests stay. At that time, it ill be voided and mailed back to the guest subject to the condition of the cottage and the surrounding grounds of said cottage. 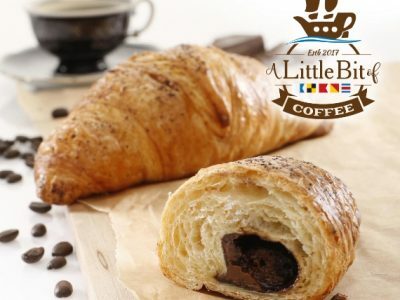 Reservations only held for 5 days unless a deposit is received. Daily stays – accepted & deposits returned up to two weeks prior to stay. Weekly stays – accepted & deposits returned up to two weeks prior to stay. Cancellations, for any reason, after the above time periods, will result in forfeiture of your deposit. If the unit is re-rented, your deposit will be refunded. 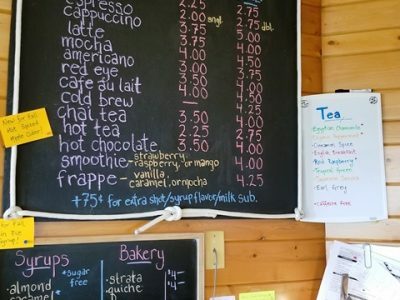 As of 1999, our facility, which includes the coffee shop, motel, suites, and cottages are smoke free. You will be asked to leave if you are found smoking in rooms. 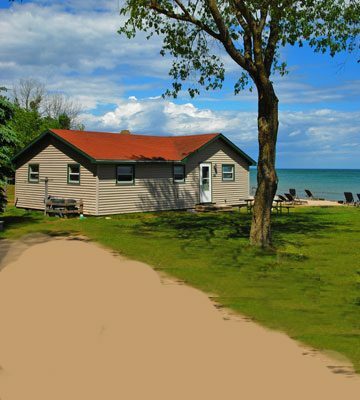 Cottage reservations fill quickly, please book and call early to make your reservation. 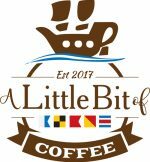 New on the scene at Square Rigger Lodge is the only beach-front coffee shop in door County! 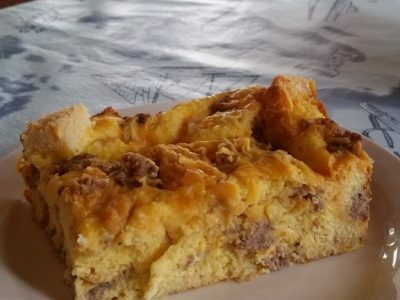 Open daily from 6:30am – 2:30pm in May with limited hours starting in November, we’re serving hot and cold coffee beverages, refreshing smothies, delicious rolls and pastry, and a daily choice of egg strata or quiche with ingredients from local Door County makers and farms. 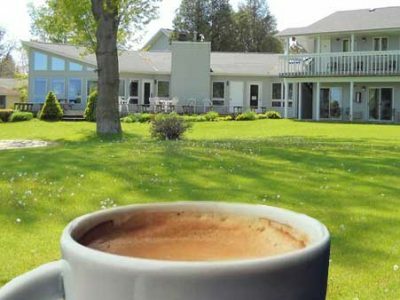 Give us a call now to reserve your motel room, suite or cottage. When booking online, you may not receive an email immediately. All reservations are processed by our staff during office hours. If arriving after office hours, you must call to make arrangements. 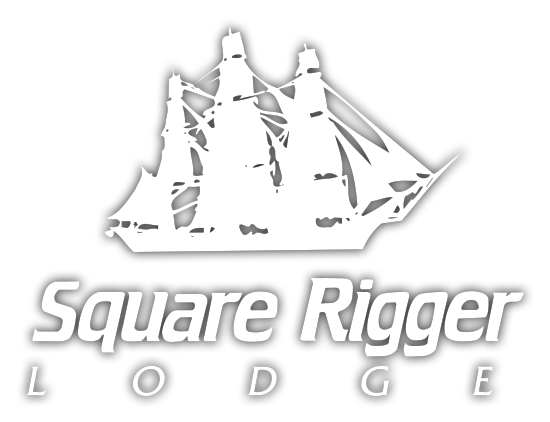 Email us at: rooms@squareriggerlodge.com or use the contact form below.